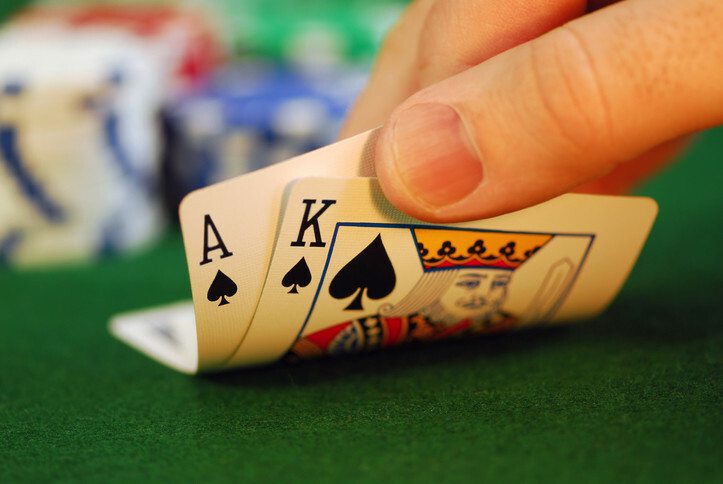 Blackjack strategy applied properly is extremely important when playing the game. Simple Basic strategy (BS) when used correctly yields only about a 0.5% house edge. BS is a blueprint for players that can greatly reduce the house edge to the aforementioned. BS is easy to learn, though it does require some practice in order for you to apply proper blackjack strategy. 9, double if dealer has 3 though 6, otherwise hit. Basic strategy guidelines do vary slightly depending on the house rules. BS cards are available in printable table format at Amazon. You can view them on the above link to purchase direct. While memorization and practice takes time and effort, the payoff is worth it because of the increased advantage for the player. Most blackjack games have side bets. Side bets are always in a state of flux as new ones continually appear. Although tempting, the house edge increases a great deal when these options are selected. Always keep in mind that your bankroll is at a greater risk of a quicker depletion when making these inviting side bets. Additional publications and videos about casino gaming and other products can be found on Amazon. Click on the Amazon link(s) to purchase.